Klopp has confirmed that Jordan Henderson and Naby Keita will miss the Group C tie against Red Star. Henderson was unable to overcome a hamstring issue that saw the midfielder substituted at half-time against Huddersfield Town last Saturday – it is also doubtful he will recover to face Cardiff this weekend. “It’s not too good, to be honest,” Klopp said about Henderson’s condition. “It’s nothing we have to worry too much about, but it’s a hamstring issue so we will have to see. Keita, who is also recovering from a hamstring strain, has reportedly been running during training but has not recovered sufficiently to face the Serbian side. “Naby is already outside running, but the game tomorrow will be too early for sure,” Klopp told Liverpool’s official website. There is some good news for Liverpool fans, as Klopp confirmed Sadio Mane, James Milner and Georginio Wijnaldum are all available to be selected for the Champions League tie. 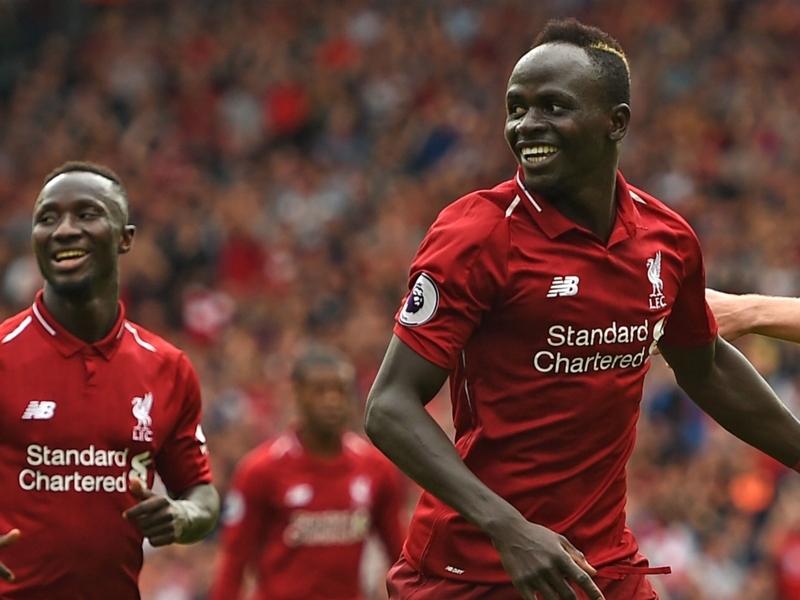 Mane had missed the Huddersfield game, after picking up a hand injury while on international duty for Senegal, but has since been taking part in full training. Milner started against the Terriers after recovering from a hamstring injury and Wijnaldum had been a doubt due to him picking up a knock after being brought on at half-time. “Millie [James Milner] looks fine and should be OK, Gini [Georginio Wijnaldum] got a knock on his Achilles but should be OK and Sadio [Mane] trained and should be fine,” Klopp said.